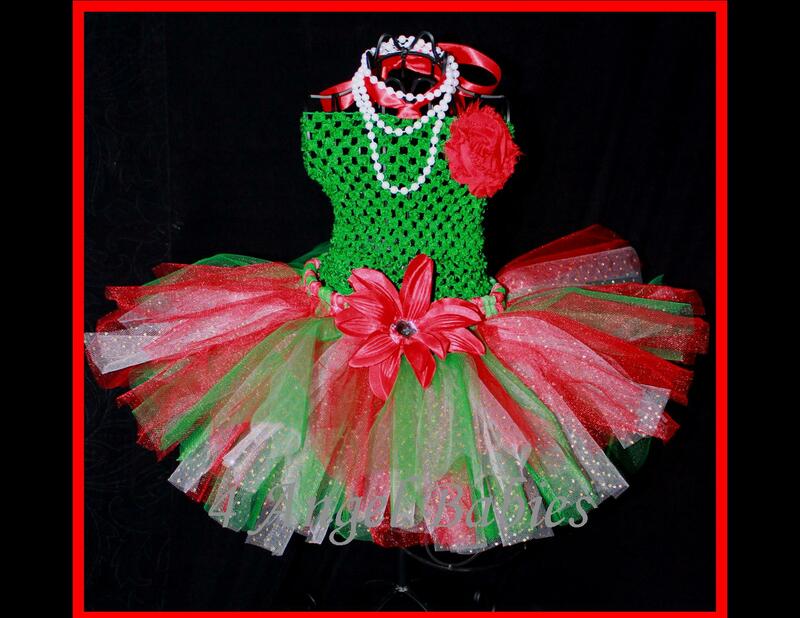 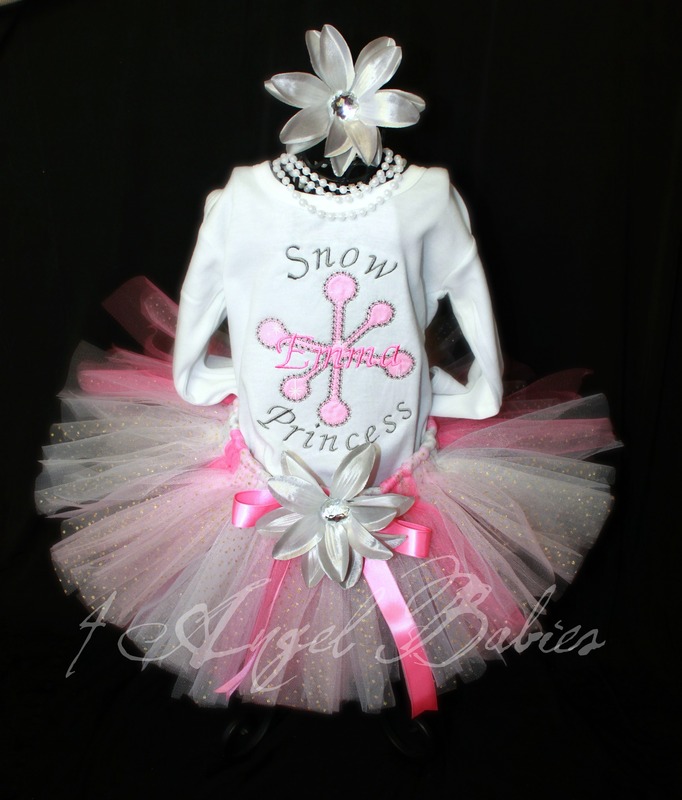 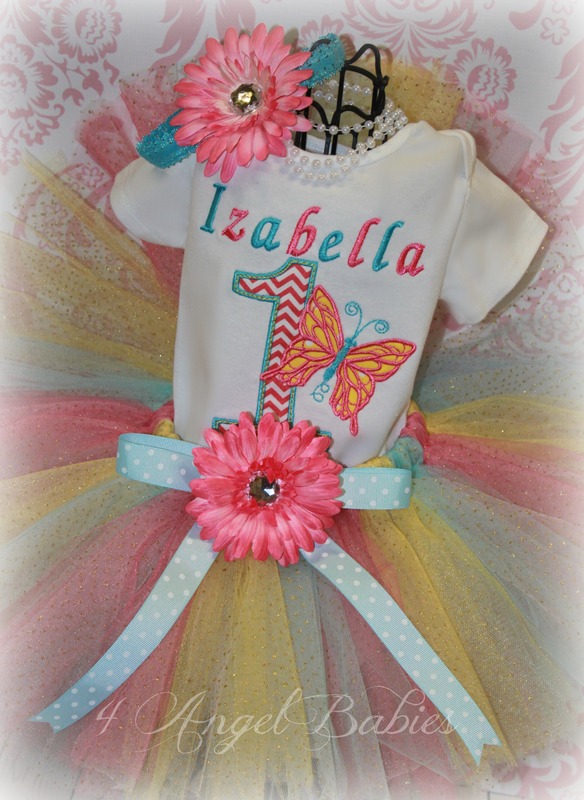 Pink & Silver Snowflake Girls Birthday Glitter Tutu Outfit - $53.50 : 4 Angel Babies, Custom Creations for the Angels in your life! 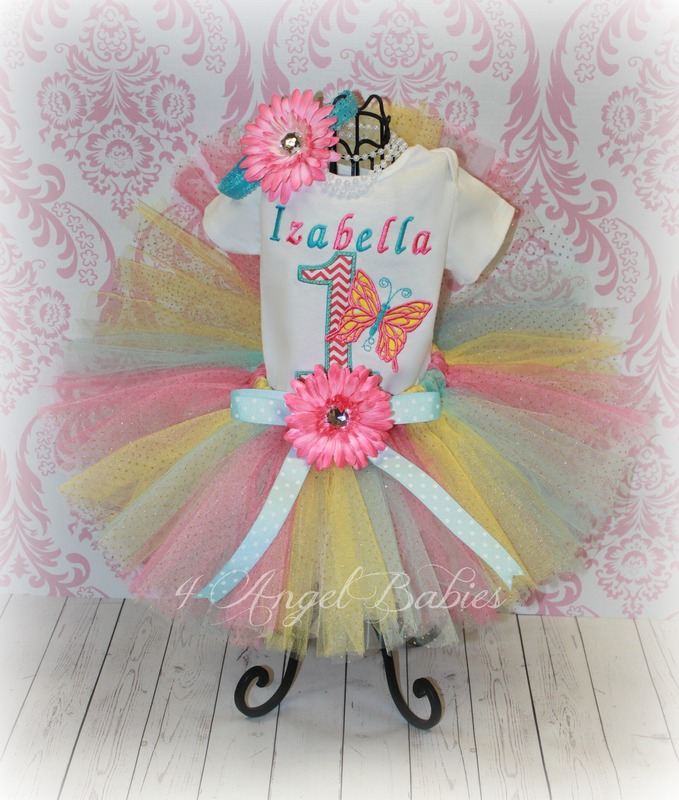 Let your little angel sparkle for the holiday season with this precious Winter Wonderland Snowflake glitter tutu outfit made especially for your angel baby with layers of pinks, white, and glitter tulle! 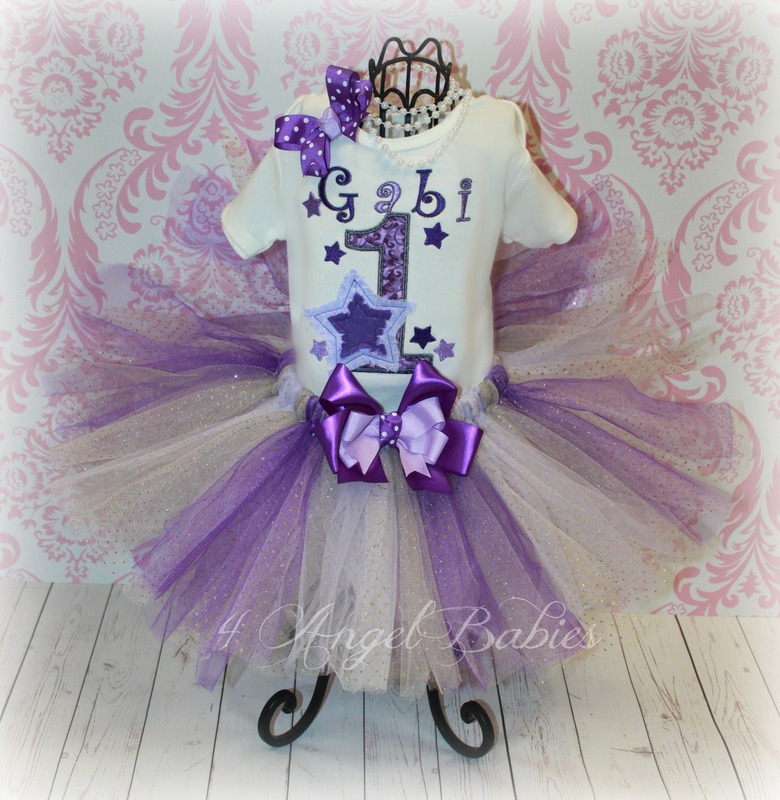 ***This can be made as a regular shirt without the "1st Christmas" phrase~ Add your own phrase of just a name ie: Hanukkah 2012, Merry Christmas, My 1st Hanukkah, Joy to the World, My 1st New Year, Snow Princess, My 1st Birthday, Happy New Year etc. 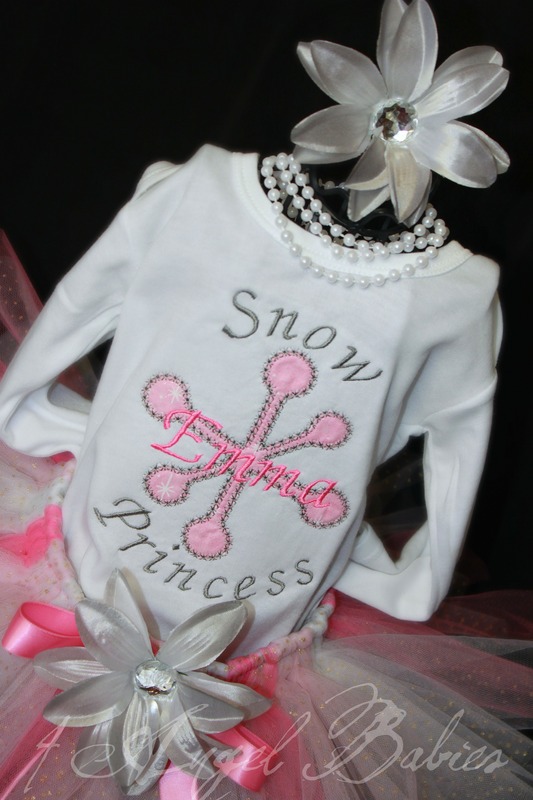 I can also add a name across the snowflake.